What To Do in Lucban, Quezon During Pahiyas Festival? 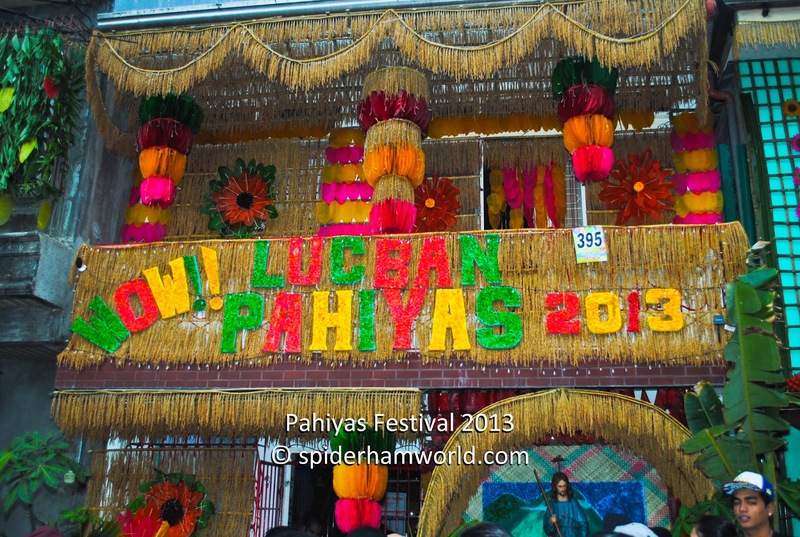 Pahiyas Festival is a colorful event held annually in Lucban, Quezon. This festival, held every 15th of May, is celebrated in honor of patron saint of farmers, San Isidro Labrador. During this one day fiesta, houses are decorated with fruits, vegetables, agricultural products and handicrafts and to add color, townsfolk uses Kiping, a rice-made edible decoration.